스마트폰에서 Garmin Connect 데이터를 보거나 Garmin Edge 810/510, Forerunner 620/220 또는 vívofit와 연결할 수 있습니다. With Garmin Coach, your personal 5K running coach is always on hand. Choose your expert coach and your 5K race goal. Then receive a free training plan and step-by-step guidance. 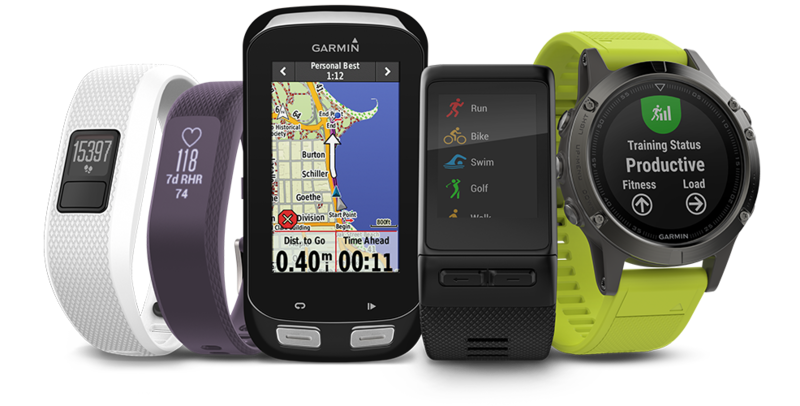 The workouts sync to your compatible Garmin watch1 and adapt based on your performance in the plan. Garmin Connect는 Garmin 장치와 원활히 연동됩니다. 활동 업로드, 트레이닝 계획 다운로드 등 안성맞춤의 기능을 제공합니다. Garmin Connect는 Garmin 장치를 위해 만들어진 유일한 온라인 커뮤니티입니다. 아직 마련하지 못했다면 새로운 장치 구입을 고려해 보십시오.